Carnival Cruise Line creates caricature of a real Carnival cruise ship using 3D printing technology. 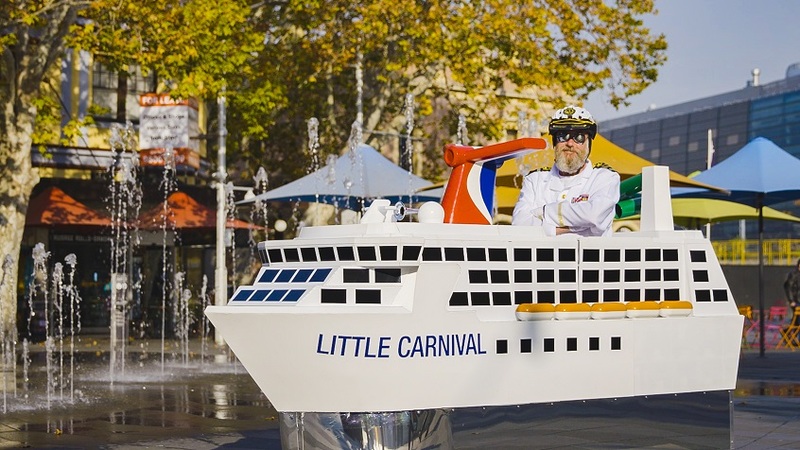 Today (June 1st) the world’s largest cruise line, Carnival Cruie Line, announced the arrival of its newest and smallest ship, Little Carnival. She will cycle year round in Australia from June 2018.